View Basket “3-course dinner for 2” has been added to your basket. 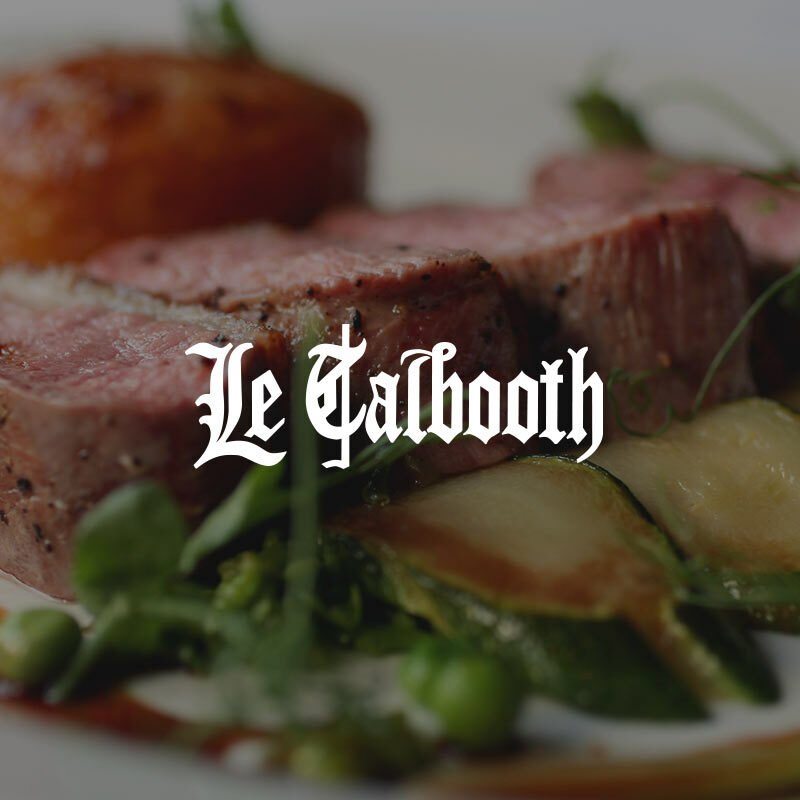 Le Talbooth in Dedham, Essex, offers an unrivalled dining experience. 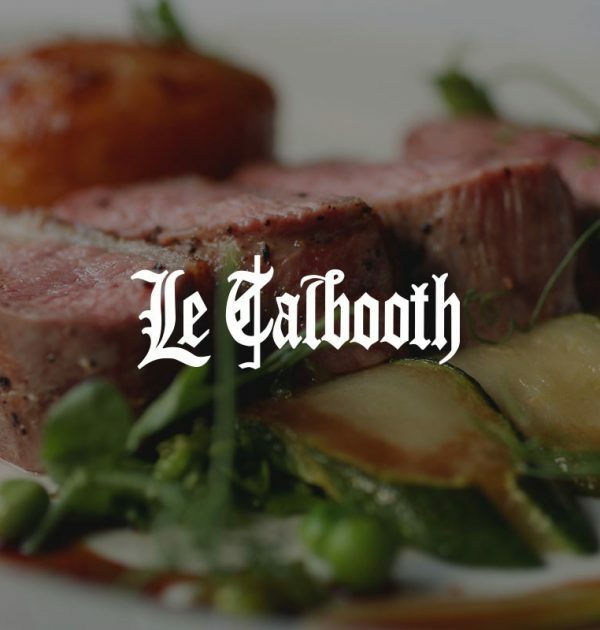 The combination of stunning food, created through a skilful mixture of the classic and the exciting, and outstanding service ensure that dining at this riverside restaurant will be an experience never to forget. The restaurant, terrace and lawn hug the banks of the River Stour, creating the perfect artist’s backdrop for lunch or dinner.